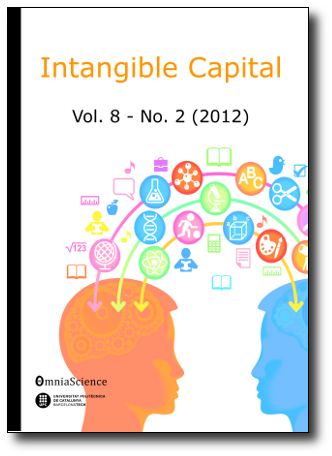 Printed edition of Intangible Capital Vol 7, No. 2. Home > Announcements > Printed edition of Intangible Capital Vol 7, No. 2.